Why can't I book my favourite Housekeeper? Where can I see who is coming to clean? How can I amend my booking? How do I request a previous Housekeeper? I can't see the availability that I'd like - can you help? How do I book with a particular Housekeeper? How do I reschedule my future clean(s)? How do I add extra time to my clean? How do I book a clean? 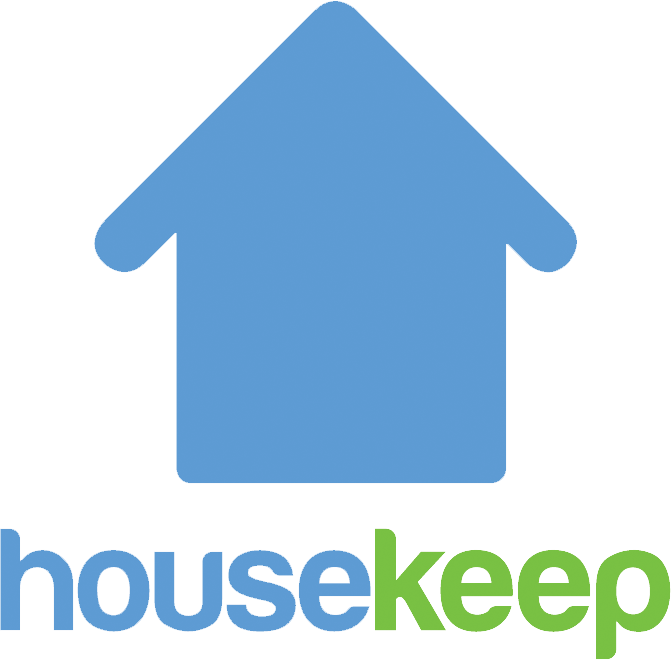 How do I book more than one Housekeeper at the same time? Hit Complete booking and you're done! You can book at any time, up to 18:00 the day before you want your clean. What should I do if my Housekeeper is late or hasn't arrived yet? How can I get help with my clean today? How do I tip my Housekeeper? How do I ask my Housekeeper to bring cleaning products?